Approximately 9 out of 10 buyers in the B2B segment nowadays begin their buying process online. They start their buy cycle journey by searching on the internet to find independent product reviews, while also asking their friends and colleagues in social networking websites who they recommend and read contents in customer forums to view what existing customers have to say. Research has shown that B2B buyers educate themselves with online contents and therefore approximately three-quarter of their buy cycles gets completed even before they have started their engagement with a vendor. In other words, B2B buyers usually shortlists a vendor even before they interact with those vendors. Therefore, it is tragic for the vendors that if they are not found in the online discovery process, they get excluded from the sale opportunities. Now, marketers are also keenly aware that the previously held vendor-led sales cycle has been completely replaced with an online buyer-driven sales cycle in modern times. Hence modern day marketers are also presently shifting their marketing budgets towards digital marketing campaigns or doing content marketing, email marketing, marketing in social media, paid marketing using their best small business CRM software platform, which is gradually becoming the most preferred methods for engaging and attracting online buyers with their offerings. How do marketers track, identify, and engage anonymous online prospects? How do marketers link the volume of digital history to each online buyer? How do marketers identify which online prospects can be ranked qualified and which are not? Once the marketers find an online prospect in the company website, how do they convert them to a recognized person? How do companies do all these activities without adding new staffs? Therefore, now we need to consider how these tactical obstructions contribute to much larger challenges. When sales are slow, sales reps rants that they are just not getting enough leads to convert from the marketing teams. Although this may be at times right, then again when sales are good, sales reps even then opines that the leads delivered by the marketing teams are not up to the mark. In a recent study published by Insights (a global leader in business development solutions), it has been found that more than two-thirds of sales reps rate their lead generation capabilities as “needs improvement”. 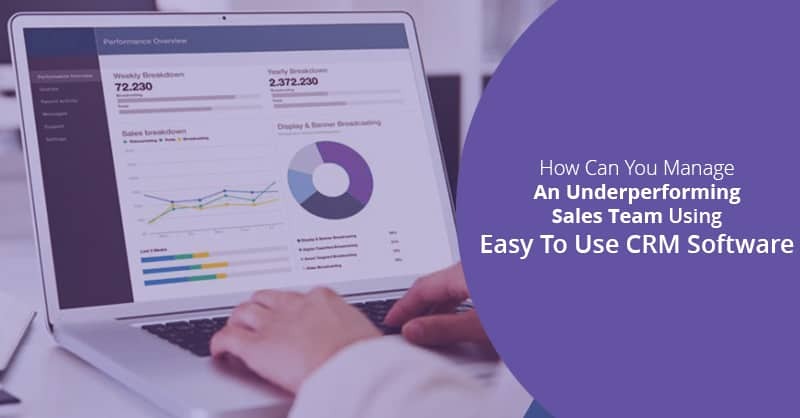 Additionally, in the same study, it has also been highlighted that marketers only supply on an average only 30% of the leads sales needs on a day-to-day basis. Viewing from a lead generation perspective, the marketing department in any organization, is made responsible to bring segmentation, relevant and personalized contents, highly tested messaging, and scale up demand generation campaigns using their best small business CRM software, to acquire the required volume and quality of leads which is needed by the sales teams to achieve their revenue objective for business growth . Good lead falls between the cracks when marketers also combine unqualified leads in their lead distribution to sales. Productivity in sales drops when sales reps become lead qualifiers rather than lead verifiers or are forced to become their own marketing shops. The CPL (Cost per Lead) increases drastically when sales reps are made to acquire their own leads one at a time, as opposed to the marketing teams that apply repeatable process to acquire leads in bulk. Leads that are not acquired by the marketing do not benefit from lead nurturing campaign and other marketing programs and so they have higher chances to be languished or get lost. The solution to all these above-stated issues lies in making marketing to acquire the bulk of leads using repeatable processes and thereafter transfer only those leads that are qualified to the sales teams. Does it sound easy? Well, it is not. 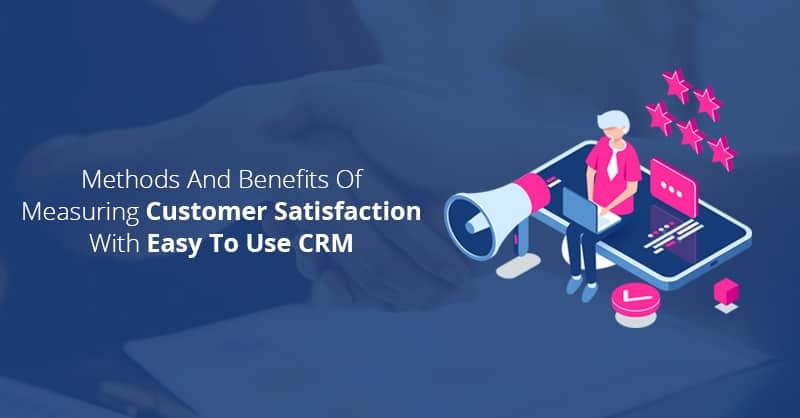 Nevertheless, in the modern times marketing applications like best small business CRM software platforms have responded with automation and methods to tackle both these online marketing problems and their overarched lead generation objectives. Marketing automation is a software application which not only brings process and precision but it also capable of analyzing lead generation campaigns. 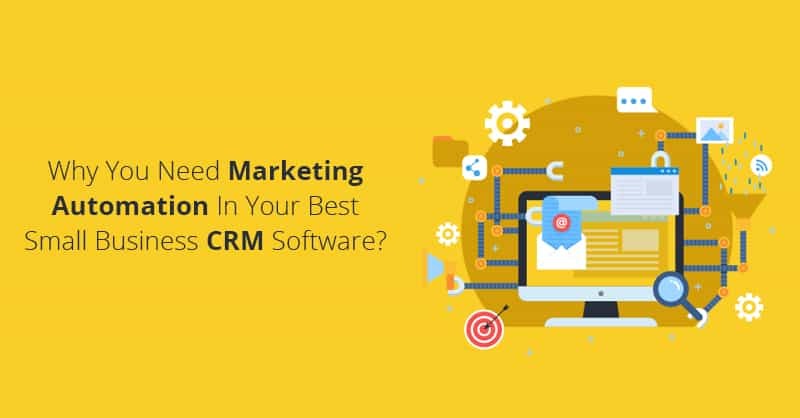 To be more specific marketing automation in easy to use CRM software helps to acquire, track, score, nurture, and thereafter send sales-ready leads to the sales team. Here is how marketing automation in best small business CRM software do it. Marketing automation systems when integrated into CRM software is capable of tracking website visitors using cookies, store click-stream data by cookie ID and after that apply IP reverse to identify the leads. Now, using this technique when anonymous visitors become known, the cookie history is associated with the lead records. 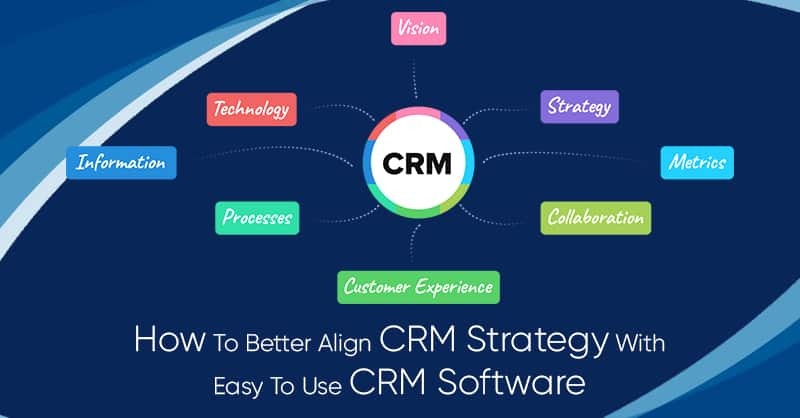 Additionally, marketing automation software in a CRM software helps marketers to create landing pages along with registration forms which are also capable of converting unknown visitors into know contacts, to be stored in the CRM database. Moreover, by tracking the lead’s digital footprints, marketing automation applications can easily find out what contents the leads have consumed, what searches they have made online, which can help marketers to understand the buyer’s preferences and where they are in the buying cycle. 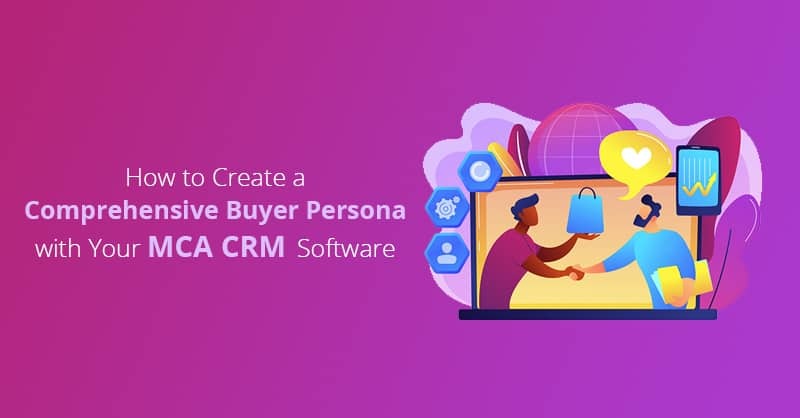 This is a process which can be performed using marketing automation in a CRM, whereby leads are assigned points for the lead’s attributes and behavior in order to measure if a lead is fit and has the propensity to buy the offerings. By capturing actionable data points which helps in scoring buyer’s behaviors like the volume of the lead’s visit to your company’s website, the type of searches they performed, the specified pages they read on your website, and the number of contents they downloaded, marketing automation software in a CRM automatically update lead scores and thereafter once the leads reach a threshold score, the system automatically forwards the sales-ready leads to the designated sales reps for immediate follow-ups. This way using lead scoring techniques marketing can forward fewer but higher quality leads to the sales teams. According to a study, it has been found that 10 percent increases in lead quality can generate 40 percent increased productive for the sales teams. 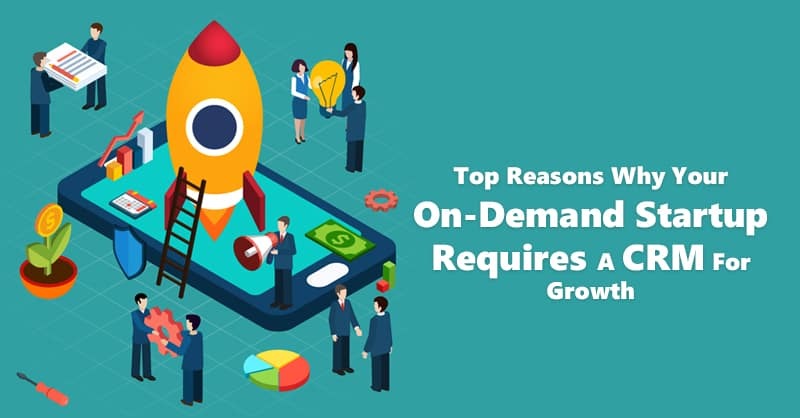 The over-abundance of information about products and services in the internet has changed the way buyers search and research for their requirements. 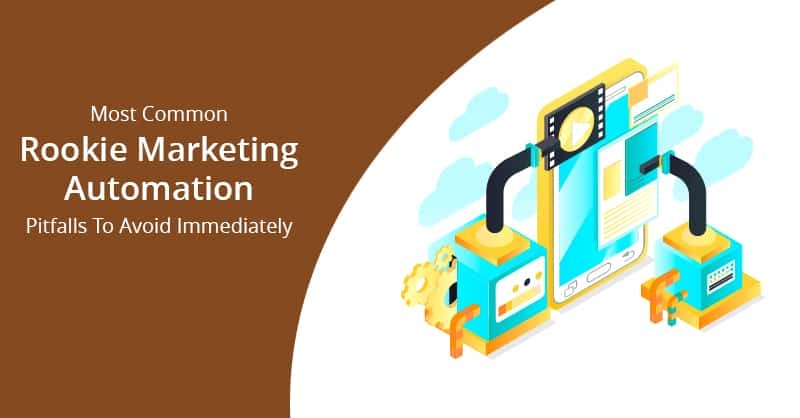 Therefore using marketing automation businesses can build lead nurturing campaigns which are capable of delivering educational and informational contents to the leads to engage and advance the required leads until they are matured and becomes sales-ready. In other words, lead nurturing creates high impact revenue opportunities that can go untapped in your business if you are not using marketing automation in your easy to use CRM software. Marketing automation software is an application that can forward sales-ready leads automatically to the sales teams once those leads have reached a preapproved threshold score by implementing lead nurturing processes. Moreover, using marketing automation applications marketers can deliver more intelligence with their sales-ready leads, which can empower the sales reps to close their deals in lesser time, and also deliver updates when previously transferred leads gets engaged in an unusual behavior or any new activity. Business intelligence gathered from a closed-loop reporting system helps in continuous process improvement and thereby helps in business growth. When marketing automation software is integrated with easy to use CRM system it is capable of tying every lead, customer, and revenue dollars back to the marketing program that created them. Therefore, if marketing automation which is also known as Sales Force Automation (SFA) is used with easy to use CRM software, it does not only offers a tremendous potential for generating new leads from anonymous visitors and nurture them till they become sales-ready, but it also makes your sales teams more efficient by helping your sales reps concentrate more on what they do best (sale) for generating more revenue and bring rapid business growth.